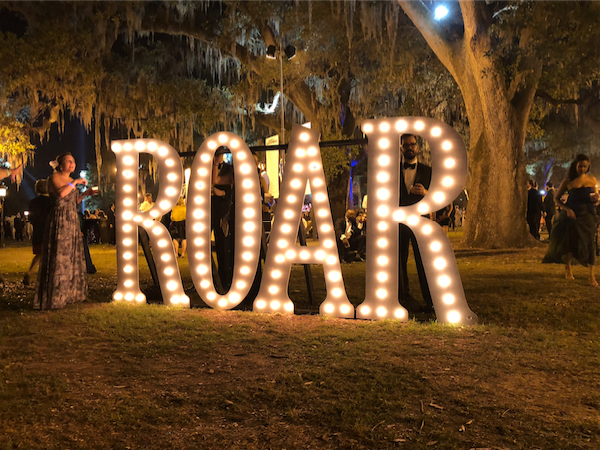 Whitney’s Zoo-to-Do is a 42 year old tradition that brings food, drinks, activities and performances to the grounds of Audubon Zoo. This year the event will be held on Friday, May 3, 2019 and it features food from over 70 famous New Orleans restaurants, more than 40 speciality and full-service bars featuring premium and creative cocktails, live music, a silent auction, car raffle and so much more. Zoo-to-Do Gala tickets can be purchased here! All proceeds will support the Audubon Zoo! For more information on this memorable night, click here!